Runaway is dramatic from the very beginning, when it starts with events that utterly change Charlotte's life. The story, which follows Charlotte's new life on the run and her journey to discovering her family's secrets, is very exciting, full of action, mystery and suspense. This almost non-stop drama is balanced well by occasional moments of calmness or humour, and the romance (Mr. John Lawrence is a wonderful character) is also well mixed into the story. It took me a while to get into this book, to be really interested in it and to really want to keep reading, but eventually I did and after that I didn't want to stop reading. About midway through, I found that all I wanted to do was find out what happened next, and then what happened after that, and after that... 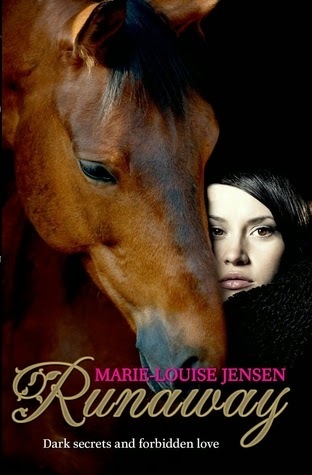 I think Runaway is definitely worth persevering through.